Justin Barber and Ridley Scott's new alien sighting film has roots in an actual phenomenon. On March 13, 1997, mysterious lights flying in a V-formation pierced the sky over Phoenix, Arizona. Thousands of people, including then-Governor Fife Symington, reported seeing these lights, which came to rest on the horizon for an hour before fading away. The inhabitants of Phoenix believed they had seen something extraordinary, a message from extraterrestrials who had made contact with our world. The “Phoenix Lights” were discussed among citizens and in newspapers for four whole months until the Maryland Air National Guard finally announced that they had been running an exercise over Phoenix on March 13, one they called “Operation Snowbird”. A-10 planes traveled in a V-formation, the National Guard said, before dropping high-intensity flares over Phoenix. Most people were satisfied with this explanation. On April 21, a film based loosely on the “Phoenix Lights” hits theaters. Phoenix Forgotten, produced by Ridley Scott, follows three teens in 1997 who venture out into the desert with their camcorders, hoping to see more of the lights above the city. They disappear, and in Blair Witch fashion, their later-discovered footage is what makes up the film itself. Marketing for Phoenix Forgotten has included video footage and news clippings now beloved by actual UFO theorists and paranormal researchers, including the below clip from a CNN special featuring actual UFO believer and former Arizona Governor Fife Symington. In the clip, he laughs off the UFO theory but later tells CNN that he was convinced the “Lights” were not from our world. He was only trying to reduce panic among his constituents, he said. What Is With Arizona, New Mexico, and Aliens? The American Southwest has long been a hotbed of UFO speculation for many, many reasons. The first reason alien sightings persist in Arizona, Nevada, and New Mexico is because of the presence of the Southwest’s many labs and military bases, including Nellis Air Force Base in Nevada, the Luke Air Force Base in Arizona, Kirtland Air Force Base and Sandia Labs in Albuquerque, New Mexico, and the long-forgotten Trinity nuclear test site (aka White Sands National Monument) in Socorro, New Mexico. Because much of the land out there is wide open desert, the Southwest is a common area for military testing, which creates “unexplained” sightings. Second, the American Southwest is home to a melting pot of cultures, many of which maintain mystical beliefs, including American and Mexican Catholics, many Pueblo tribes, and those who follow Santería, an Afro-American religion of Caribbean origin, which is blended into New Mexico’s celebration of Día de los Muertos. The "Phoenix Lights" got so popular that a story ran in USA Today. Even a year later, 'The Arizona Republic' continued to report on the Lights. So What Lingers for Believers? Lights similar to the ones over Phoenix were allegedly seen as far south as Mexico that night, and multiple witnesses reported feeling light-headed after seeing the lights. Some even told the press they had experienced temporary amnesia and were out-of-sorts for days. In 2016, a man in Florida taped a similar-shaped V formation of lights over his car, and when he uploaded the video to YouTube, UFO researchers were amazed, recalling the “Phoenix Lights” all over again. A similar shape was spotted in Los Angeles and over Geneva, Ohio, within the same 24 hours. The Mutual UFO Network (MUFON) rendered this CGI imagining of what the crafts could look like. Even stranger, pilots who were flying over Phoenix during the “Lights” sighting reported seeing the lights in their formation, though they hadn’t been warned of any military exercise. Though Phoenix was given an explanation, fans of UFOs and paranormal researchers have been doing their best to disprove the “military exercise” explanation for decades. 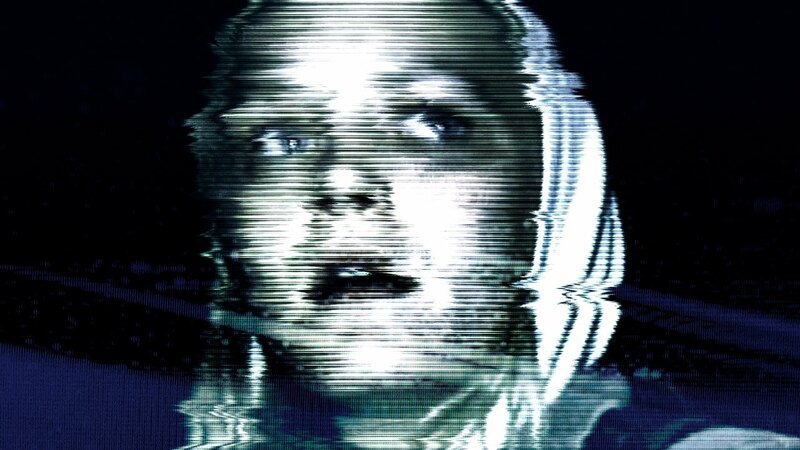 Phoenix Forgotten is playing in select theaters now.